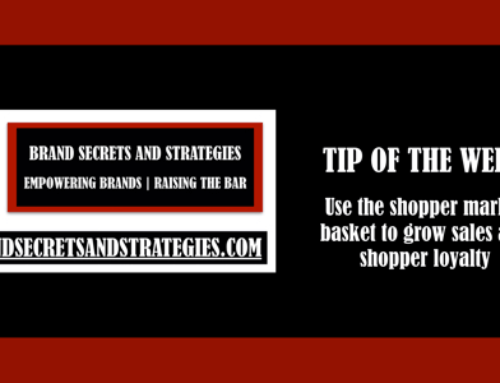 Shoppers can’t buy your products if they can’t find them. Sounds obvious but most brands get this wrong. 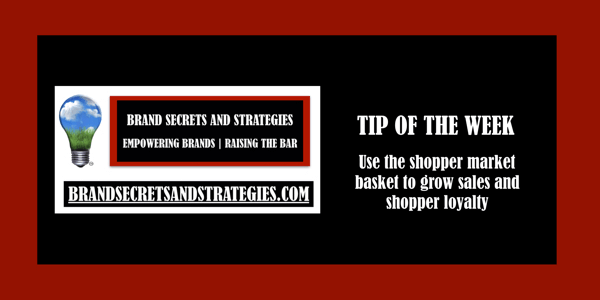 Poorly merchandised and hard to find products are one of the biggest frustrations shoppers face. This is also one of the biggest pain points brands share with me. Brands need to help guide retailers to properly merchandise and distribute your product properly. 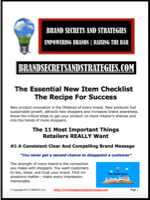 Every time you introduce a new product to a retailer, one item needs to be discontinued to make room for it. 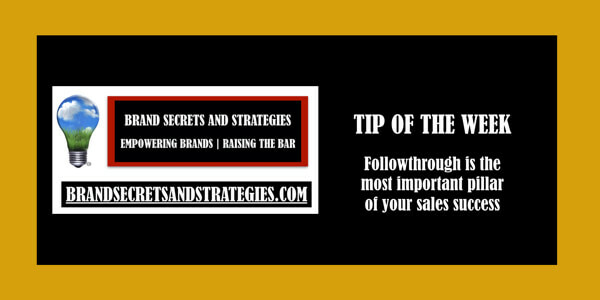 This is your opportunity to help guide the retailer to choose the right product and not rely solely on a canned topline report that most likely overlooks what’s driving sales in the category. 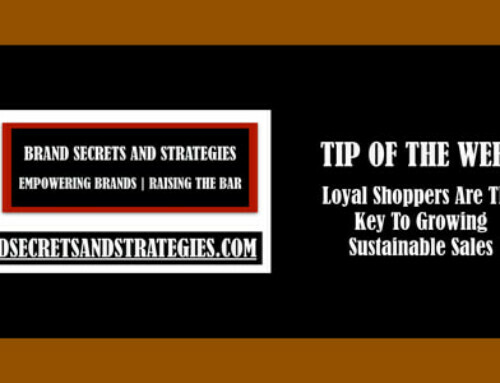 Natural brands don’t have the sales velocity that their mainstream counterparts have. 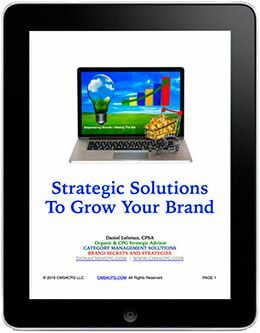 Traditional strategies frequently overlook the underlying factors responsible for driving profits in the category. 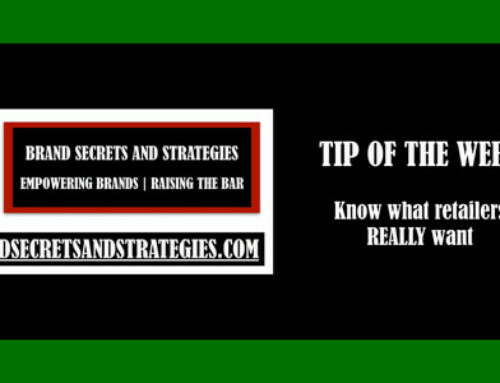 Knowing how to overcome this is key to sustainable growth. Let me explain. Health conscious shoppers are willing to pay a premium for products that meet their needs. They do not settle for inferior products even if they are priced lower than the products they want. The lower priced products typically pull profits out of the category while premium products do just the opposite. A feature article I wrote for the 2016 Category Management Handbook proved this. Most categories are only up slightly in sales. 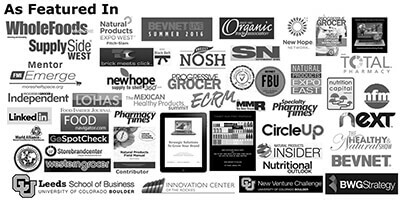 Their growth can be attributed to natural, organic, plant-based, gluten-free, etc products. In the absence of these natural products, category sales would be down or declining. This is why natural products are so important. 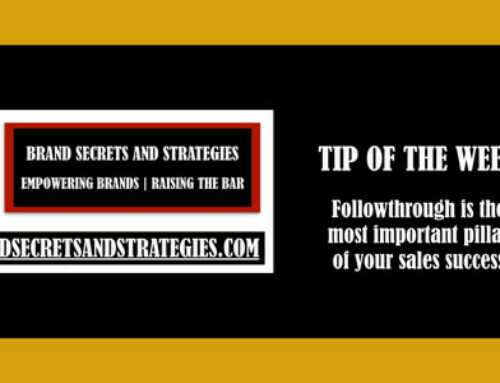 Knowing how to leverage this in your selling story is critical to your success. 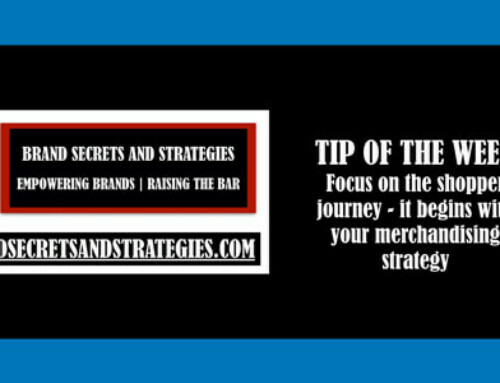 This is why you need to help guide retailers to properly merchandise your products so that shoppers can easily find them.